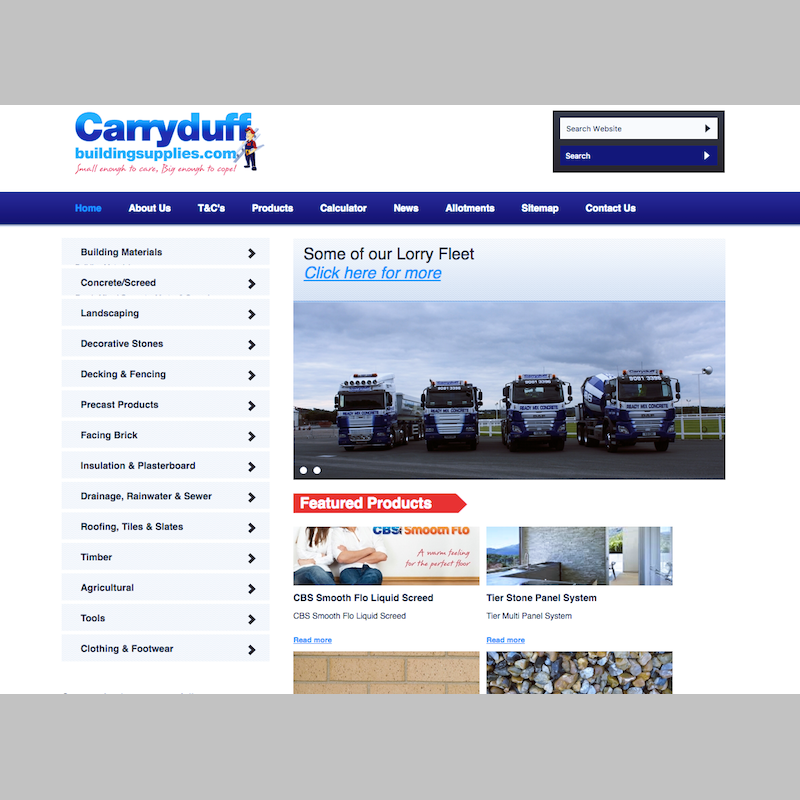 Carryduff Building Supplies wanted a new corporate website. The website had to be simple to use, display their full range of products, and be easy for administrator users to update. 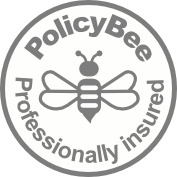 The product catalogue had to be searchable and all products should be grouped in categories specified by the administrator. The final result is a clean, easy-to-use website. 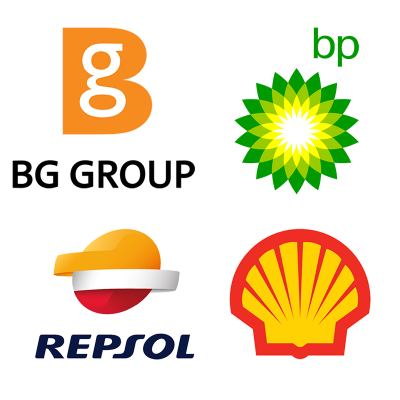 Products can be found very quickly, and featured products displayed on the landing page. The Materials Calculator is a very useful way to discover how much of a material you will need to order for a specified set of dimensions.